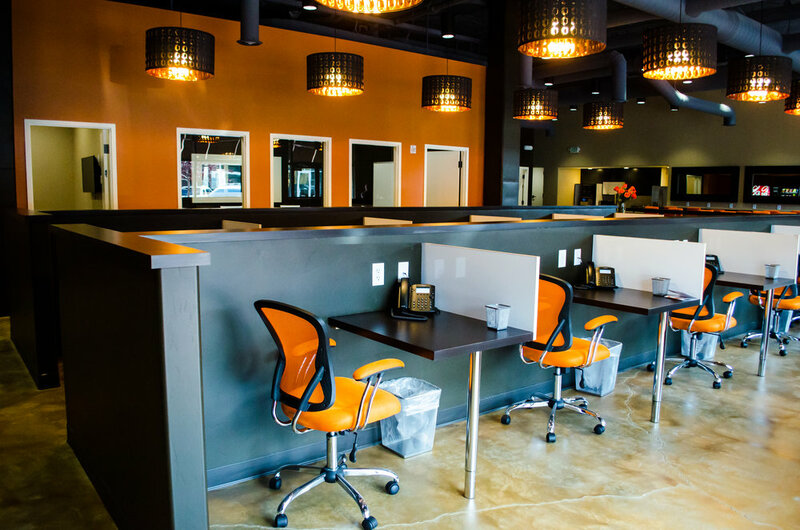 Our new, trendy, professional office space is perfect for any business needs. 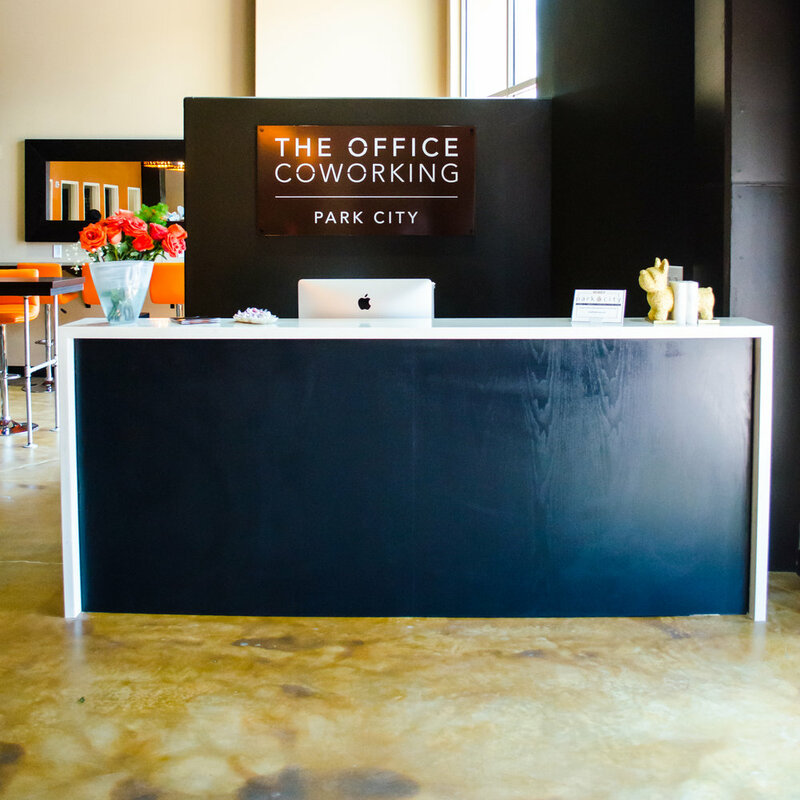 Get out of coffee shops and into coworking. 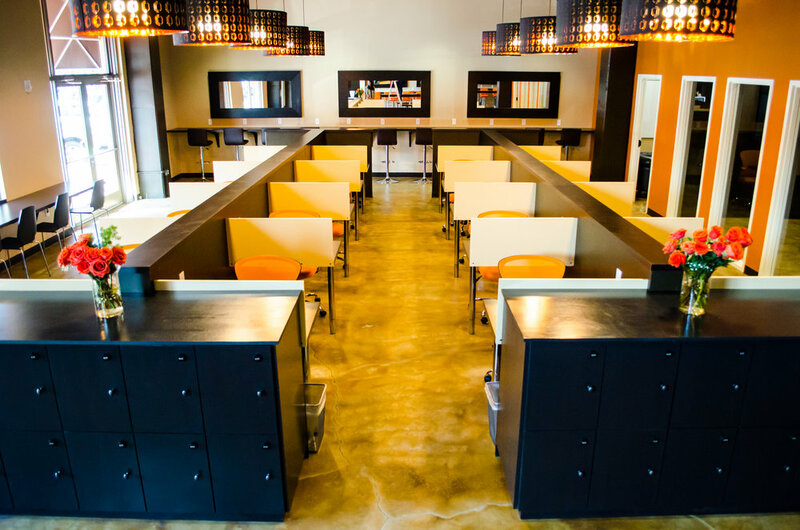 With free coffee, conference rooms, private offices, dedicated desks that are affordable for short term office rentals.